Betrayed by oilmen’s promises in the 1970s, the people of Prince William Sound, Alaska, awaken on March 14, 1989, to the nation’s largest oil spill. 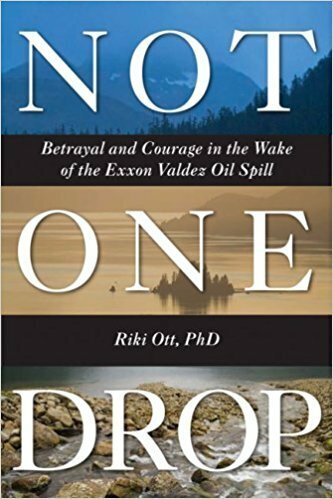 Not One Drop is an extraordinary tale of ordinary lives ripped apart by disaster and of community healing through building relationships of trust. This story offers critical lessons for a society traumatized by political divides and facing the looming catastrophe of global climate change.